After 5 years of trading under The Lemon Balloon Cake Company we are pleased to announce that not only do we have a new website but also a new name! 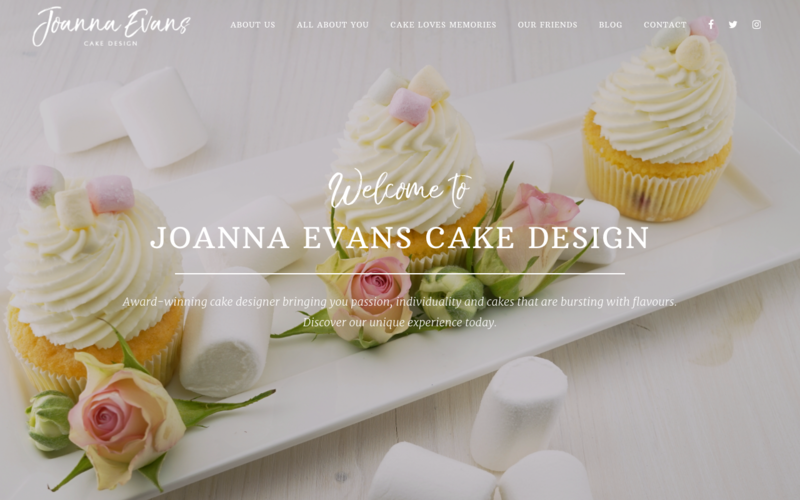 Please welcome “Joanna Evans Cake Design”. After approaching Expand Digital and putting our ideas forward we are very pleased with the new look and design of our website. Incorporating fresh new colours and a more modern approach along with a wealth of features to keep you up-to-date with the latest news from Joanna Evans Cake Design. Why not sign up to our newsletter today?